Ottawa police will not be using the recently approved roadside saliva test to detect cannabis impairment when recreational marijuana becomes legal next month. 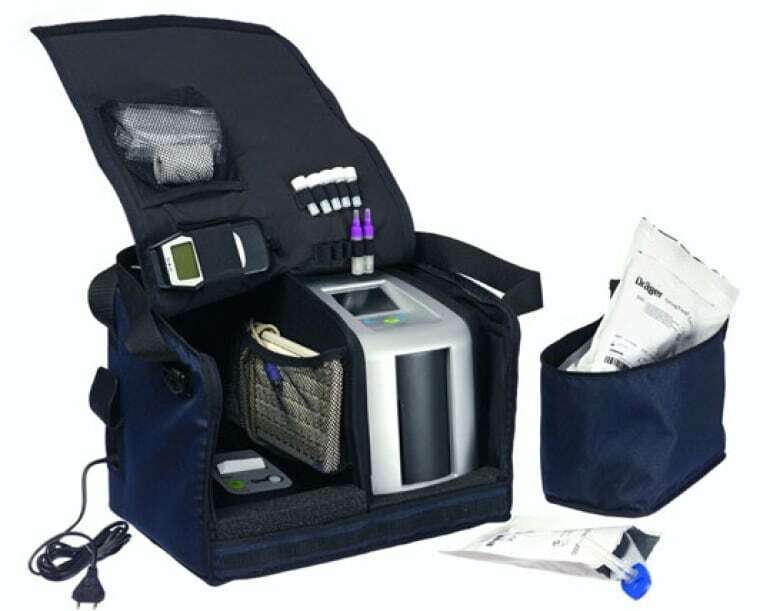 Chief Charles Bordeleau said practical factors severely limit their ability to use the Drager Drug Test, though police will be monitoring its adoption in other Canadian cities. "From a cost perspective, they're $6,000 each. 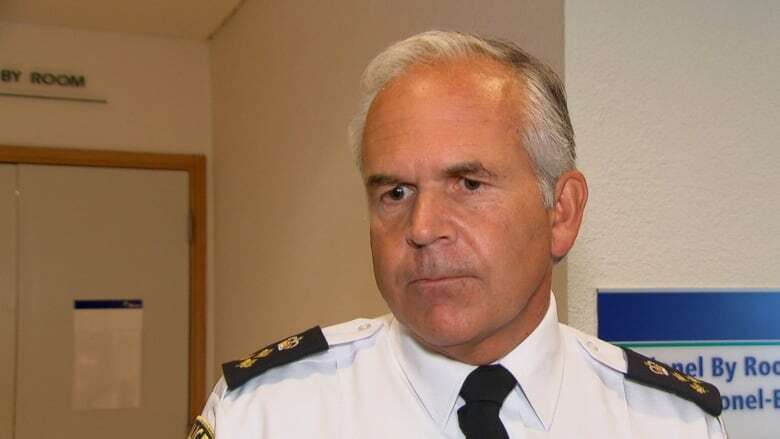 The issue around keeping the swabs at a right temperature is problematic in our current climate," Bordeleau told reporters outside a meeting of the police services board. He said language in the law would also require police to administer the test immediately, which may force an even larger expense. "Once we buy one, we have to equip each police cruiser with one of these devices and that's not practical at this time." Gatineau police said in a statement to CBC they haven't decided on their plans for the Drager device because Quebec's police academy hasn't issued its guidelines yet. Bordeleau said the service has invested in doubling the number of drug recognition experts to 24 officers since legalization was announced, with more still being trained. Nearly half of Ottawa police patrol officers — 246 people — are trained in the standard field sobriety test, which will serve as the primary way of detecting and stopping impaired drivers. Bordeleau said those drug recognition experts are court-tested and will be more important when it comes to charges. "The device that's used will only detect the presence of THC [or tetrahydrocannabinol, the main psychoactive component of cannabis]," he said. "So absolutely, the drug recognition expert is the expert that is brought into court to testify." After the field sobriety test, motorists suspected of impaired driving would be taken back to a station where one of 24 officers trained as a drug recognition expert would administer another test, said Insp. Murray Knowles. Knowles said the 24 trained officers have been split among six platoons to ensure two to three of them are on duty at any given time. Const. Amy Gagnon, a drug recognition expert, said the process involves 12 steps including tests for cognitive and physical symptoms of impairment. "We're taking blood pressure, we're checking your heart rate, your body temperature, because drugs — not just THC, we have seven categories of drugs — play with your neurotransmitters. They actually do a lot to the body," she said. Gagnon said if someone does poorly on those tests, police demand a blood or urine sample under the Criminal Code to determine their level of intoxication and what substances is in their system. Varying levels of intoxication will affect the severity of charges, she said. The training of drug recognition experts has been limited because training is done in coordination with the RCMP, and part of the training takes place in Florida, according to the police chief. Bordeleau said police are focusing on public safety on the roads and he is confident in the number of officers who have been trained ahead of the Oct. 17 legalization date.